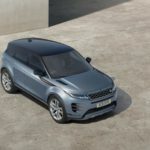 Land Rover is introducing an exclusive Special Edition of its fastest selling model, the Range Rover Evoque. As part of a package of enhancements to the original luxury compact SUV, the striking ‘Ember’ edition features a bold red and black theme boosting its appeal. 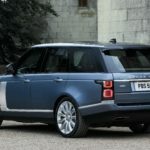 Land Rover has unveiled its first luxury compact convertible SUV along the iconic coastline of Los Angeles in Santa Monica, CA. 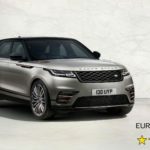 SPECTRE actress Naomie Harris was one of the first to view the newest member of the Range Rover family, as it was revealed for the first time ahead of the Los Angeles Auto Show.